The Margin Management Game Changer? 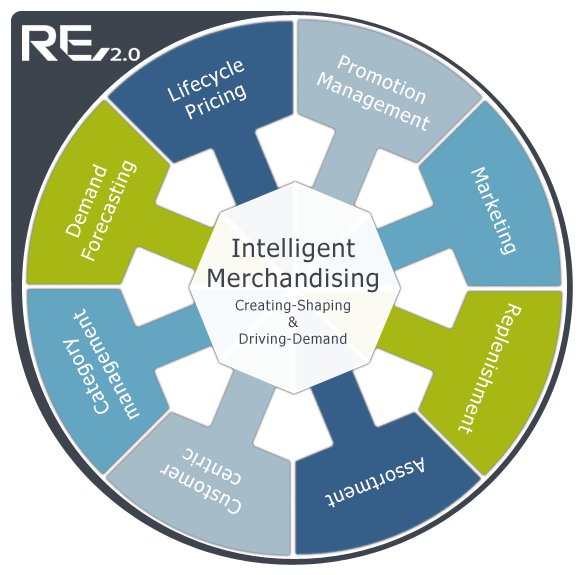 Margin Management is part of the RE 2.0 suite of merchandising applications. Historical Financial and Management Accounts, are the Scorecard that a business must ultimately measure itself against, but lack of timeliness and forward vision means they are not suitable for making decisions about what margins you will achieve next week or the many weeks into the future for your go to market offer in terms of assortment, pricing and promotions. Additionally media campaigns flyers, Promotional Displays in the Stores all combine to change from day to day what happens in your stores and online, and of course it is the collision of all those pricing and marketing factors that makes this so important yet so hard to predict. Retail Express has for some time provided tools with its Pricing, Promotion and Merchandising solutions to evaluate the impact of a price change, a promotion, an item in the Flyer, an End Aisle Display etc. We have provided the ability to see the combined impact through our Category P&L which can look at one or more future weeks combining all those factors at item and category level for a Store, Market or Banner; that’s forward looking, predicting the customer response to prices, promotions and marketing activity. It has become clear that whilst that capability is great it isn’t enough, you need to be able to see on demand an updated picture of forecast sales(to the last transaction), Profits, volume and margin for not just a Category but for all Categories together for a week or series of weeks into the future (typically promotions are being finalised 4 to 6 weeks out); predictive Margin Management needs to be provided at the banner, format and group level for all sales for all items for future weeks as well as the individual category and be available immediately on demand and fully up to date! 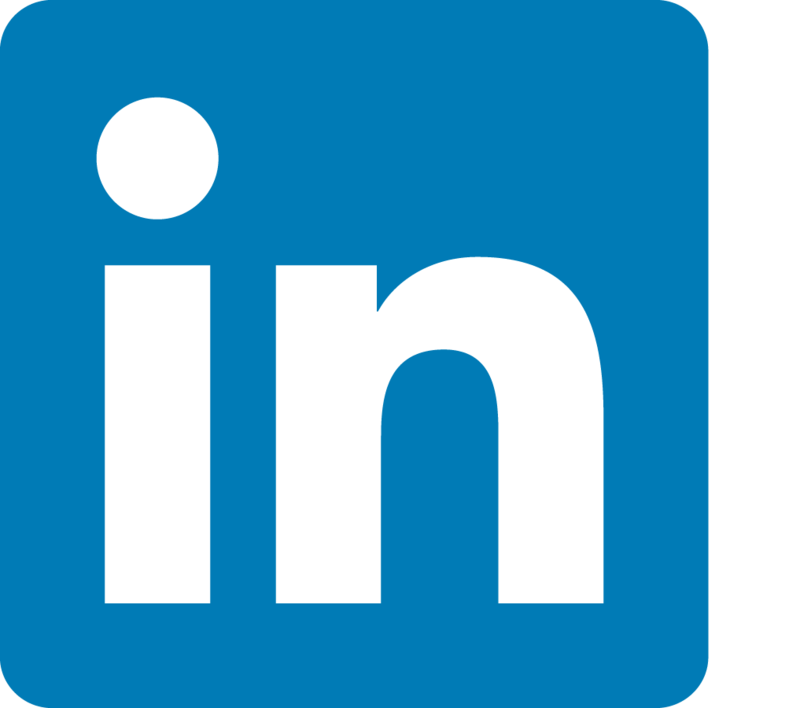 Given you could have that type of instantaneous report on future performance to help manage your overall sales, margin and cash profits you immediately want it also to be compared to last year’s results and to this year’s Plan. With our Reporting suite you can now get a view of what Year To Date is going to look like up to and including week 10 when you are in week 6, with all the predictive analytics and forecasting tools applied to give a really accurate number, allowing inspection and investigation at any level to identify problems whilst there is time to address and rectify them. Retail Express has significantly enhanced its RE 2.0 Intelligent Merchandising solution such that all of the above capabilities are available providing Trading Information on Sales, weeks Units, Profits, Margin at any level of the Location hierarchy and any level of the Product Hierarchy for Historical Week’s and for future weeks as far as your plans extend. Review and Investigate prior week(s) issues as well as predicted future weeks. See the participation between Regular and Promotion Sales (and Profits) for future weeks versus plan and versus last year. Now management has the tools to measure the future, not just the past and measure it in such a timely manner that your team can act on it to improve future outcomes for the weeks you are working on whether that is reducing the negative impact of a specific promotion on a category (cannibalisation) or increasing the power of a promotion by putting it on an End Aisle Display, changing the Ads in the Flyer or looking at your pricing strategy to help a category suddenly under pressure from competitor changes, Measure accurately the mix between Regular prices(Sales and Profits) and those for Promotions, check those against last year’s results and this year’s Plan. This is not a Data Warehouse with BI, it is combining those types of capabilities within the RE 2.0 real time application processing (for up to the minute projections/forecasts caused by changes in prices, promotions, ads etc) using new technology extending way beyond the capabilities of BI. Retail Express has a complete modelling, forecasting and analytics infrastructure which has been harnessed here with new technology to bring together at Banner/Format level high quality predictions to manage the overall business in trading and financial terms.